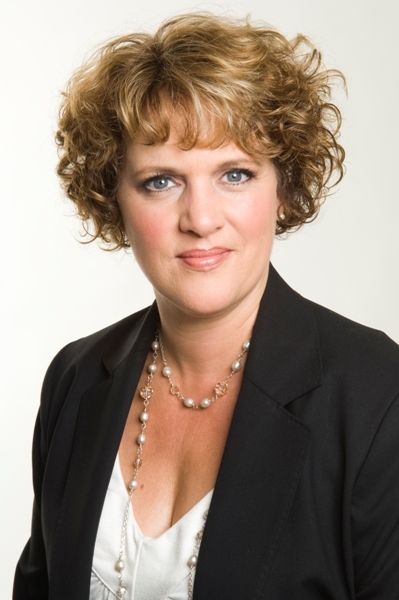 Libby Wagner,The Influencing Coach, is president of Professional Leadership Results, Inc A recognized expert in leadership, performance management and workplace development, she works with business leaders to align their people with their visions. Influencing Options is her strengths-based, ethical approach to help leaders impact the bottom line with integrity by creating clear visions, gaining commitment and buy-in, and dealing with confrontation without conflict. Libby?s clients recognize her as a catalyst for positive culture change. Libby presented the conference keynote speech for the Washington State Department of Commerce, Trade and Economic Development?s WorkFirst Institute in Grand Mound, Washington. Participants from around the state joined together to hone their skills in working with parents and participants in WorkFirst programs designed to assist TANF families to move successfully toward self-sufficiency and independence. In addition to Wagner?s keynote message? ?Mentoring Parents to Influence Change? ?conference attendees participated in workshops such as ?Could You Survive a Month in Poverty?? and ?Partnering for Successful Reentry.? Wagner stressed navigating change, fostering courage and developing skills, making empowered choices, and creating trusting relationships as methodologies for impacting long-term change. Eva Greenwalt, Program Manager with CTED, WA stated, "Libby's presentation inspired our employees in so many positive ways, not only in their professional development but in working with customers. She did a wonderful job of getting to know her audience and truly tailored the presentation to the work that they do. Thank you!" Libby?s new teleseminar series, ?Libby?s Leadership Series: You and the Horse You Rode Up On? is launching in October! You can click here to sign up for this free, quarterly teleconference. It?s the last Tuesday of the month at noon Pacific. If you cannot make the call, recordings will be available for purchase afterwards. If you feel that Libby could help your company align your team and help build better relationships with your customers and clients, you can contact her at libby@libbywagner.com. Libby is also available for interviews about her company and her coaching program. To schedule an interview, you can contact Libby?s assistant at phillip@libbywagner.com.